Time is running out! 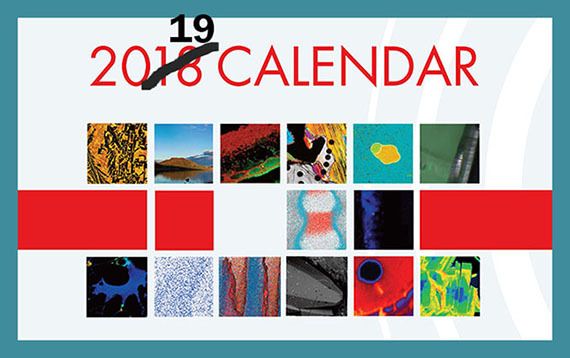 We need images created on your CAMECA Atom Probe (or other) instruments for the CAMECA 2019 Wall Calendar! We're searching for 14 images. Everyone who submits an image will receive recognition in our online image gallery, with a link to your image, full credit for the author(s), and a short description of your work. If your image is chosen for the calendar, you will receive a surprise gift from CAMECA along with inclusion in the calendar, distributed to thousands of your peers. Don't delay! Thedeadline to submit images is September 28, 2018. Instrument(s) used to create the image. Title and description - no more than 100 words. Send us your file: less than 20MB, and in a hi-res format like eps, tif, psd, or jpg by email to CAMECA Calendar.